One of the aspects of writing my Kydd tales that I particularly enjoy is bringing real-life historical personages to life; some have quite large roles, others just cameo appearances. I feel that the writer of historical fiction has a duty not to betray the figures of the past either by distortion or exaggeration. It is important, too, not to impose modern-day judgement on the Georgian period, but to try to present those who strode its stage as they would have been seen then. This takes quite a deal of research, even for just a short appearance on the page, but it is very gratifying when readers let me know that they have enjoyed seeing them come to life in my books and feel they are transported back in time to an age where the people were in many ways very similar – yet in some ways so very different. ‘The “intelligent, manipulative, gifted, and controversial” Commodore Sir Home Riggs Popham has cut a dash in several of your novels, including BETRAYAL. One of the great pleasures of the Kydd series is the way you handle cameos from historical characters. For example, I thought your depiction of William Carr Beresford in BETRAYAL was dead-on. Not a dashing combat leader but a solid professional with fine organisational skills. 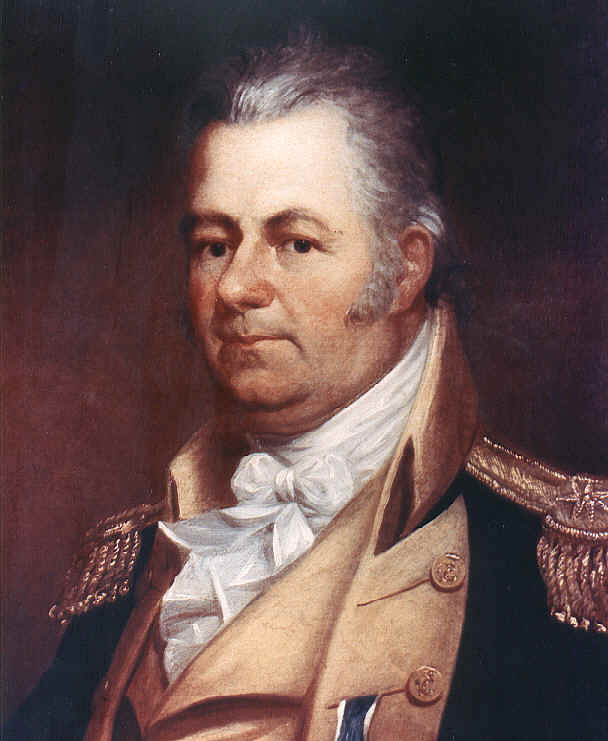 Being a Yank, I also appreciated your portraits of the gruff but honest Thomas Truxtun in QUARTERDECK along with Robert Fulton in INVASION, suffering the frustration that inevitably goes along with genius. But the best cameo of all may have been in VICTORY, when Kydd deduces that his promotion to command L’Aurore likely came through Nelson’s influence. Nelson was a great judge of talent, and though Kydd served under him only briefly, it seems in character that Nelson would be looking after him. Rescuing the mercurial Commodore Popham from obscurity is a real tour-de-force. Ditto for Sidney Smith. I enjoyed the fact that Kydd gets to serve under these two senior officers whose undoubted professional competence was matched only by their propensity for rubbing some of their contemporaries the wrong way! The surprise factor is essential in making historical cameos work. Along this line, I might mention Kydd’s brief encounter with Captain Charles Austen in INVASION. A large share of the fun in historical fiction is matching your own knowledge against the author’s research. Certainly, standards of historical fidelity have risen, which I credit in large part to George Macdonald Fraser. Bernard Cornwell is a worthy successor. But I can name two aspects of the Kydd novels that beat Fraser and Cornwell. First, the series is being presented in a reader-friendly straight time line. It’s hard to build a character when you’re constantly jumping around in the chronology, not to mention the high likelihood of continuity glitches. 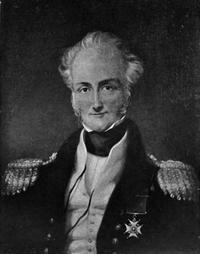 Cornwell fans often comment that the three Sharpe novels set in India were like a new series. That’s not necessarily a bad thing but a straight timeline is a better way to hook the reader for good. I read all the Kydd novels in the correct order and wouldn’t have done it any other way. Second, Tom Kydd is one of the more approachable, human-scaled heroes in current genre fiction. Flashman the dashing rogue and Sharpe the fighting machine are both in their own ways a little over the top, not that the novels are any the less entertaining for all that. Tom Kydd reminds me a little of John Buchan’s Richard Hannay, a hero whose defining qualities are not superpowers or eccentricities but professional competence combined with basic decency. Lots more blog posts coming in 2014, including Reader of the Month, a special focus on each of the Kydd titles and a regular feature on the colourful language of the Georgians. I am presently reading Invasion, and have read all in the chronological order. I must say it is very enjoyable historical reading. I have made a habit of following along with Mr. Kydd with Google Earth at my side, tracing along on his wonderful adventures. During my life travels I can see geographical locations we have shared. Thank you for these adventures. Looking forward to continuing the series. A great 2014 to you and your Family. 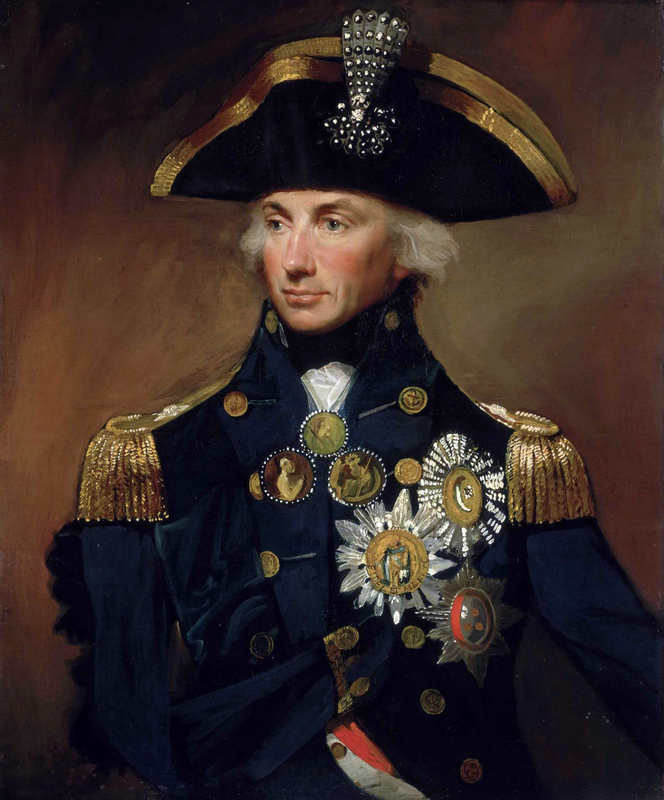 we mustn’t forget Halliwell, Nelson’s Yankee Captain! Did you ever receive Elson’s book? Halliwell was the one who built the coffin!!! It went to your editor I think. Sadly, seems it must have gone astray in the post. It would have been forwarded on by my editor had it been received.